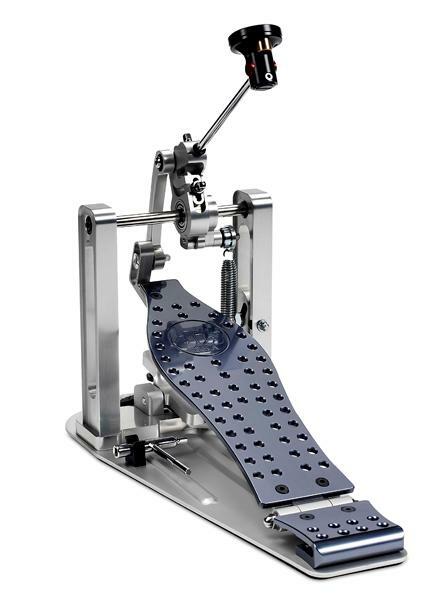 The MDD (Machined Direct Drive) pedal is the first-ever DW direct drive pedal and the only direct drive pedal on the market featuring Floating Rotor Technology. The result is quick, smooth, responsive and yes, powerful. The game has been changed.